They're simple. They're cheap. They're easy. 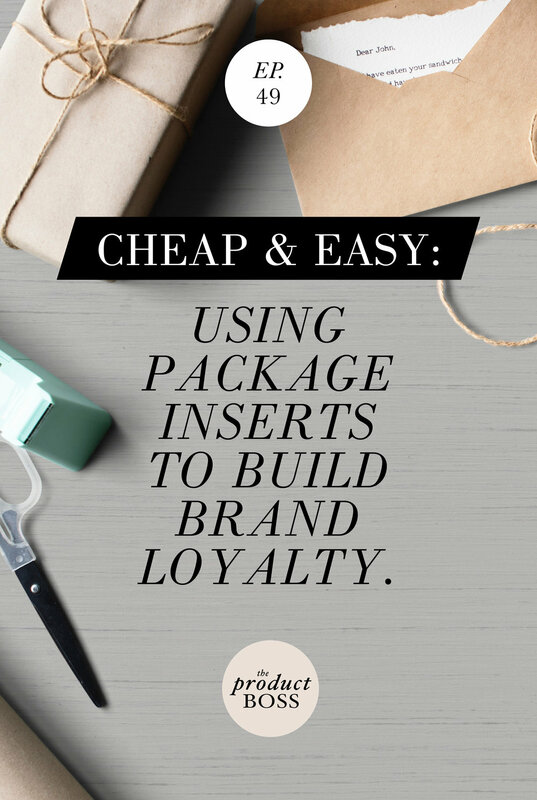 Jacqueline and Minna are chatting about package inserts and the creative ways you can use them to build brand loyalty and customer experience.